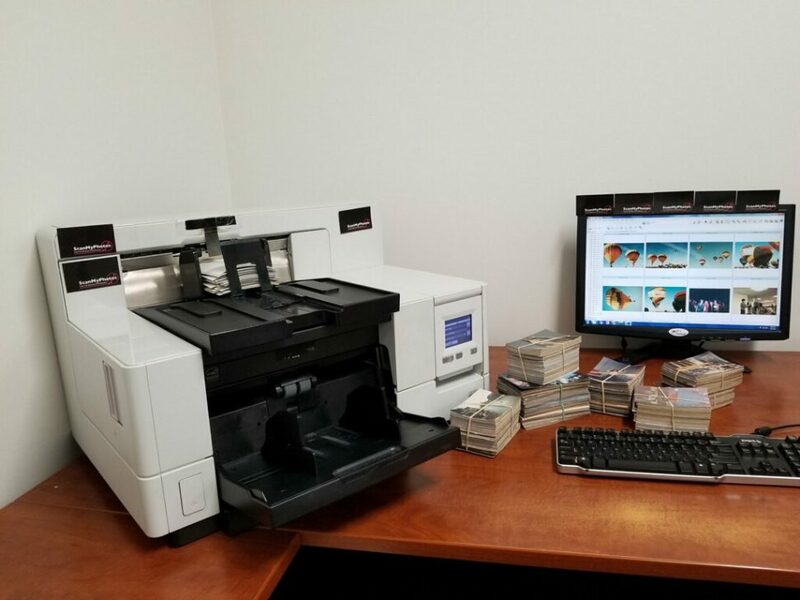 The ScanMyPhotos.com corporate headquarters in Irvine, California digitizes upwards of 300,000 each day, each one of these professional photo digitizers scans 12,000 each hour. The prepaid fill-the-box photo scanning service holds about 1,800 photos. 600,000,000 pictures have been professionally digitized in this building to help unclutter your lifetime of pictures. The average households has 5,500 pre-digital pictures and there are 3 1/2 trillion still analog photos to preserve before discarding, after saving on the cloud. 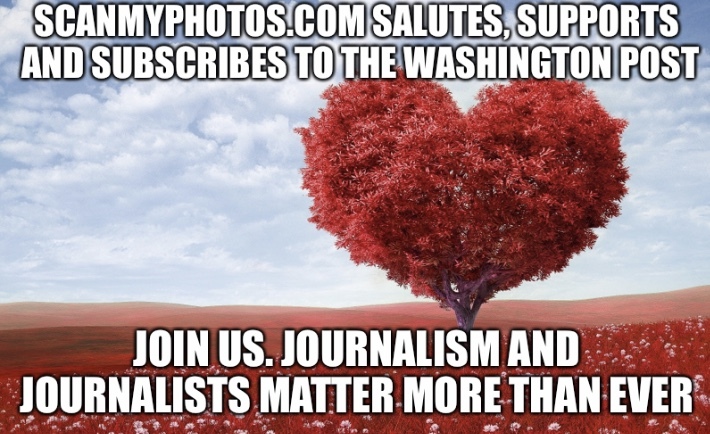 news profiles and reviews for why it is so vital you digitize your pictures today. This entry was posted in Blog, ScanMyPhotos News and tagged Geoffrey Fowler, how to digitize pictures, Marie Kondo, Washington Post Tech Tips by ScanMyPhotos.com. Bookmark the permalink.